Uccello Marketing’s founding Director; Jonathan Billington’s involvement with the company began while watching his father-in-law and Uccello Kettle inventor Andy De Petra make tea. Andy had developed a simple solution to pouring hot water after experiencing excessive pain and weakness from his arthritic wrists. The ever-alert Jonathon’s creative mind began wondering how others could benefit from the method and the rest is history. Jonathon’s entrepreneurial career has extended across the world includes widespread experience in the fields of commercial product development and sales, executive management and business development. His pivotal role in developing Uccello as a solution for restricted hand, wrist and arm mobility due to age or illness has brought independence and happiness to customers world-wide. 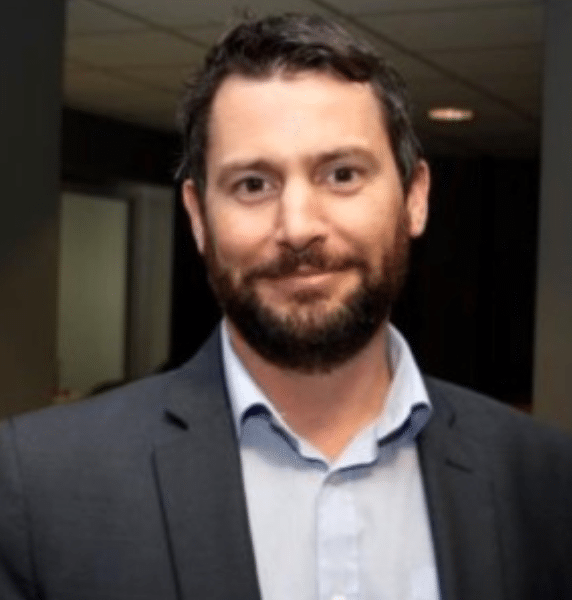 Darragh Lynch, based in County Kerry in South West Ireland, is one of Uccello Marketing Pty Ltd.’s three Directors. Darragh’s attention to detail, knowledge of global supply chains, marketing, data analysis and experience leading teams of highly skilled and motivated personnel pays dividends when it comes to customer satisfaction. His professional experience in delivering operational excellence, commercial development, quality assurance, engineering and project management covers more than 20 years and spans the globe in industries that include some of the world’s biggest companies in the mining, petrochemical and energy sectors. Darragh now brings his knowledge and experience in implementing business processes and systems to the manufacture and supply of high-quality medical devices, designed and engineered to make life easier for their owners. 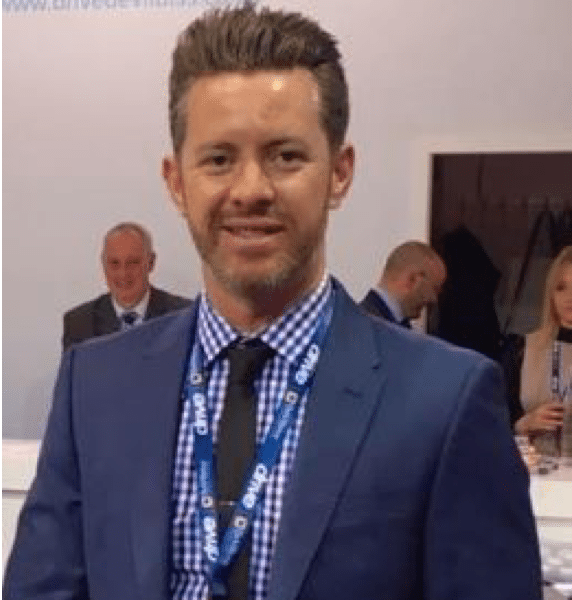 Gary Williams, based in Perth, Western Australia is one of Uccello Marketing Pty Ltd’s three Directors. Gary brings his commercial acumen, specialised expertise and passion to the people, finance and culture of the business. His professional involvement in the delivery of human services, including the alcohol and drug rehabilitation, and the mental health and disabilities sectors, spans 30 years. 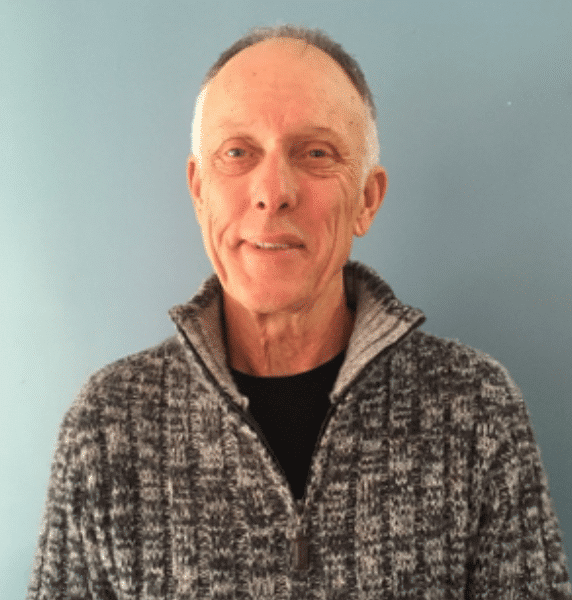 Gary is the former Executive Director of the Mental Illness Fellowship of WA Inc and of Serenity Lodge Inc. He has also cared for his youngest son who has lived with an acute Acquired Brain Injury (ABI) for more than 25 years. Gary’s deep understanding and sensitivity to people, coupled with his own lived experience, allows him to match unique solutions to individual needs. Uccello Kettles exemplify such solutions.